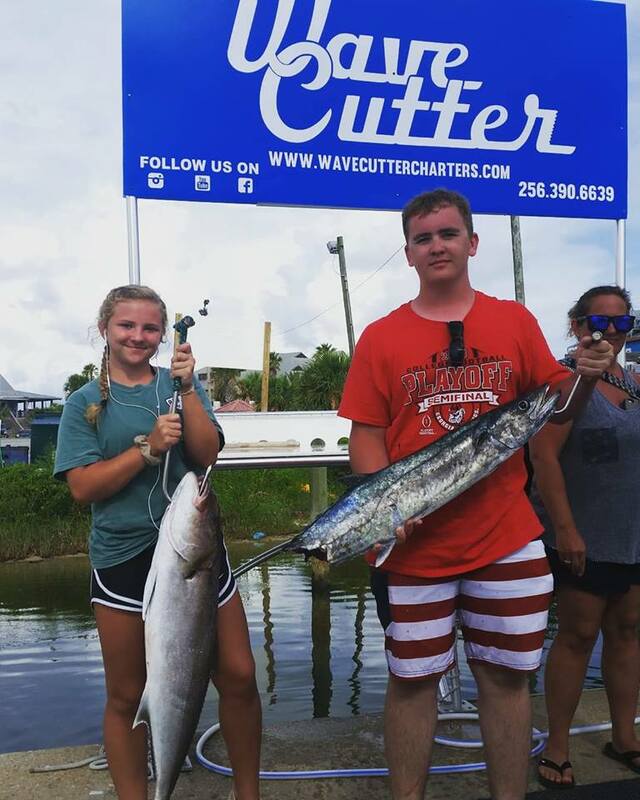 We at Wave Cutter Charters are committed to giving you a remarkable and personalized charter fishing experience. To achieve this, we offer various trips to cater to your needs. 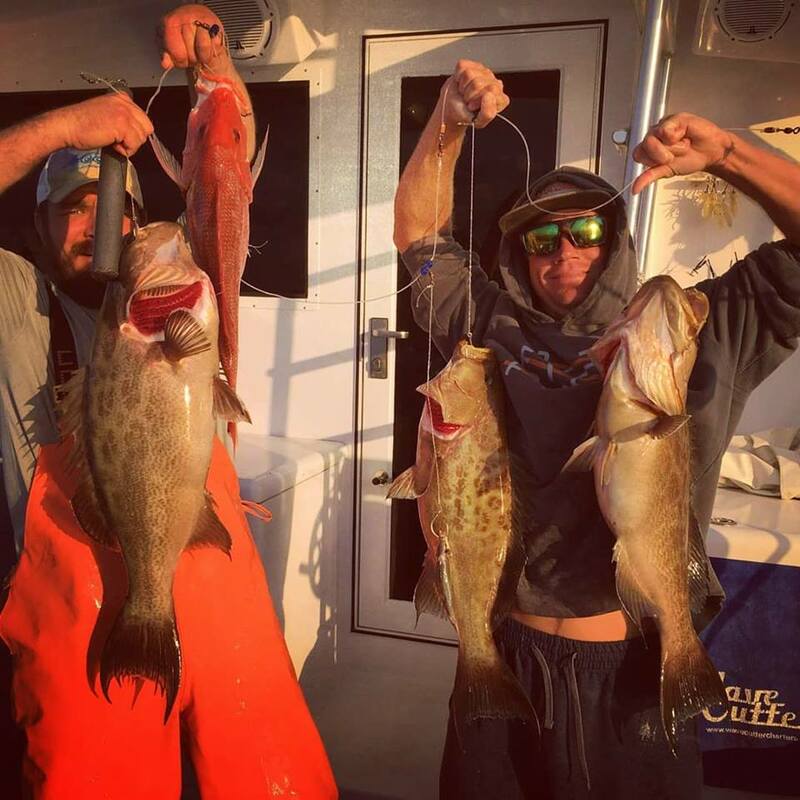 Inshore charters 4hr = $500. 6hr=$650 8hr=$850 Price is for 4 anglers. You may bring additional anglers at $50 per person (max 6 anglers). 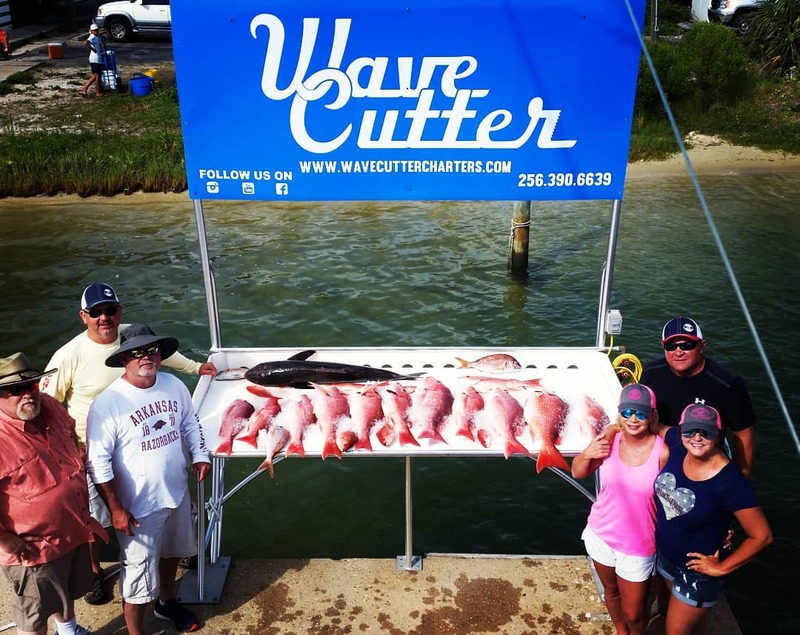 This includes all tackle, rods and reels, licensing, live bait, ice, and fishing cleaning services. The only thing you will need to bring is whatever you’d like to eat and drink. 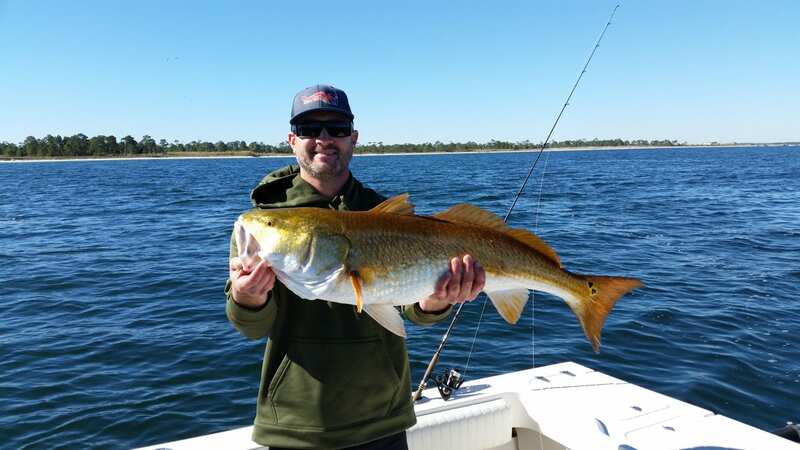 On inshore trips you will fish for a wide variety of fish including redfish, black drum,Trout, flounder, sheepshead, sharks and even red snapper and groupers depending on the time of season. If you want to have a little more adventure, go for our customized offshore trip. 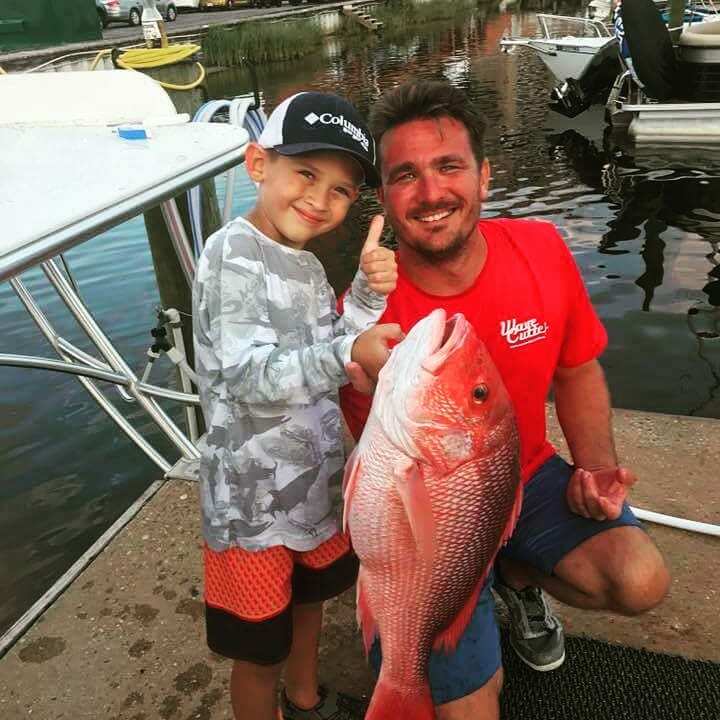 Going beyond nine miles off the coast and into the open sea allows you to catch a variety of reef fish and pelagic fish. Sunset Trips: $450 (3 hours) On our sunset trip you will listen to music, relax and enjoy the beautiful scenery that Pensacola has to offer. We will cruise through Pensacola bay and out to the Pensacola pass. We regularly see dolphin and other marine life. We also will be passing by the light house, Fort Pickens and the Pensacola Navy Base. Once the sun goes down we will turn on the underwater lights and the outside led lights for a peaceful cruise back to the dock. 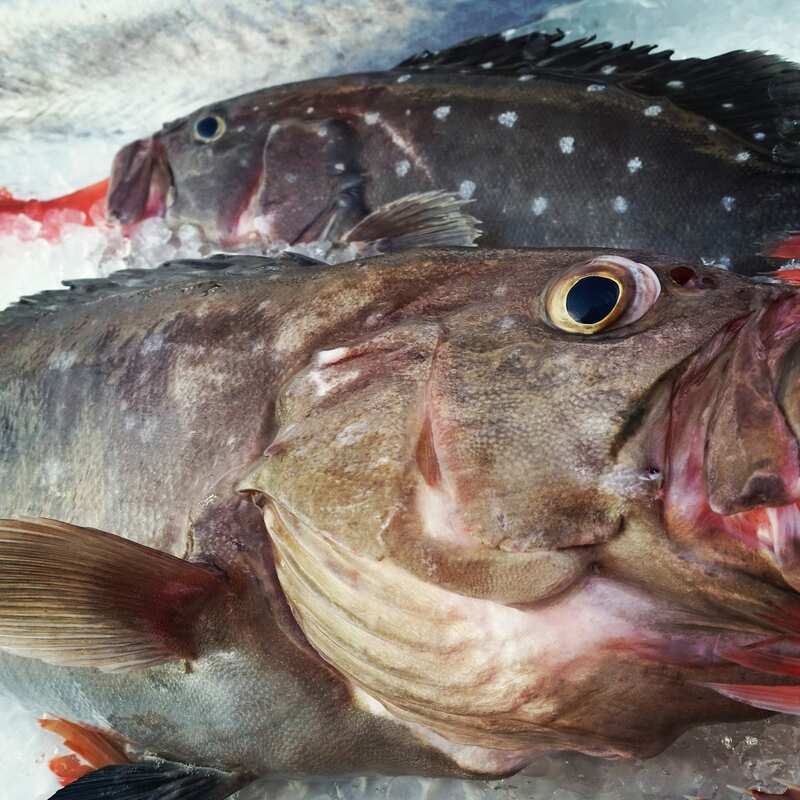 Bottom Fishing and Offshore Trolling: 6hr = $1350 8hr = $1650 10hr = $2250 12hr = $2700 On Bottom Trips we will be targeting all the species of the reef fish depending on what’s in season. Red Snapper, Mingo’s, Grouper, Tile, triggers and we will also troll some between bottom spots looking for wahoo, Mahi and other pelagic. 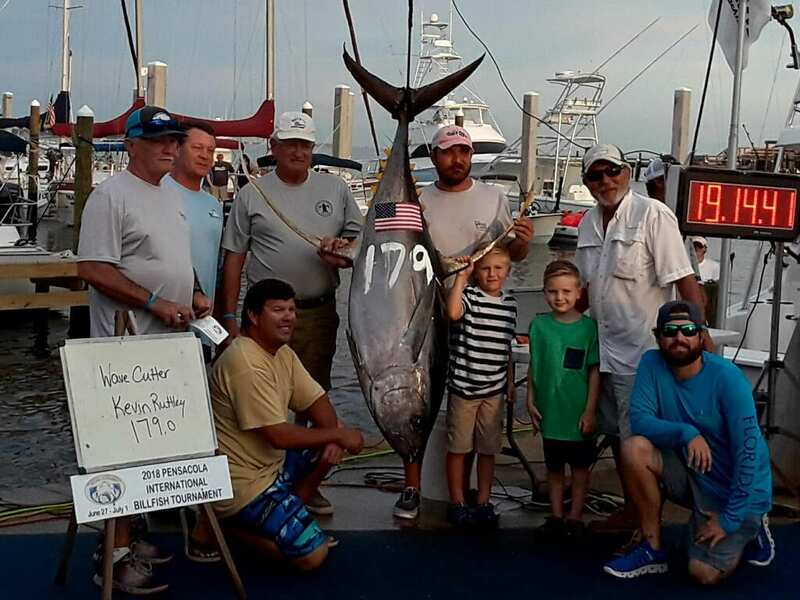 Rigs Run: 24hr = $4500 36hr = $6300 48hr = $8200 Here is the Trip for the serious anglers. We will head out to the oil rigs and troll for yellow fin tuna and big eye tuna as well as the big blue marlin. There is an abundance of life around the rigs so be ready to crank hard. We will also hit a couple deep drop reefs for grouper and drop some lines at night for sword fish. These trips are what life is made for! Contact us today to schedule your trip. Our crew would be glad to assist you.